Here are the absolute basics that you need to know to be able to support your family’s journey into profound musicianship. 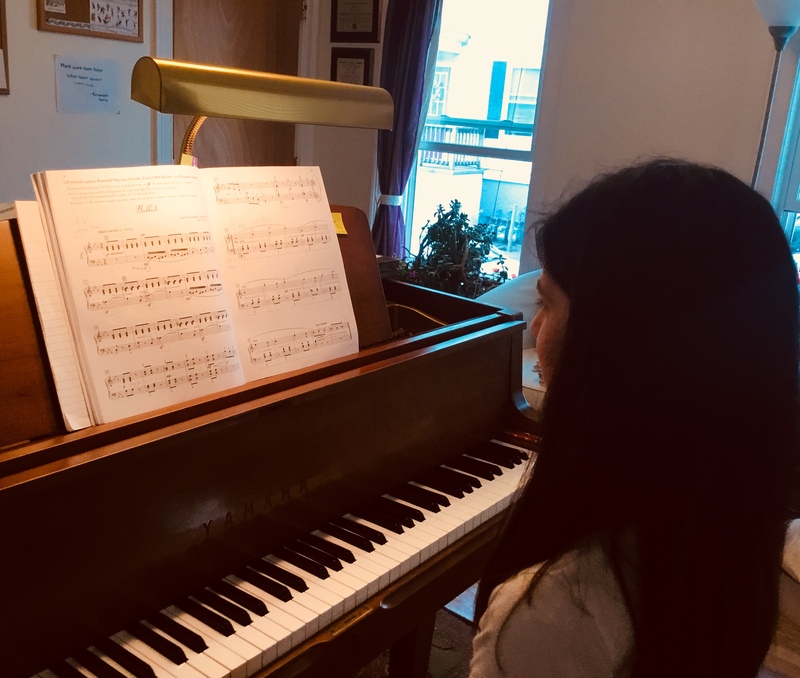 Cape Ann Piano Studio Annual Spring Recital! Tomorrow is the Annual Spring Recital of all of my piano students, and all are welcome! Come and listen to students play pieces from Michael Jackson to Igor Stravinsky! Then hang out for juice or coffee and treats downstairs. Saturday, June 17, 4 p.m.
First Universalist Church of Essex. Free and open to the public, handicapped accessible. And this year the students practiced 9,227 minutes and raised nearly $400 for the elephant orphans, so we will be fostering 8 babies, rescued and cared for by The David Sheldrick Wildlife Trust. Learn more about the vital and dedicated work that they do at their Facebook page, where you will find wonderful videos about all that the Trust does: today’s video is all about the orphan babies and what their days are like! 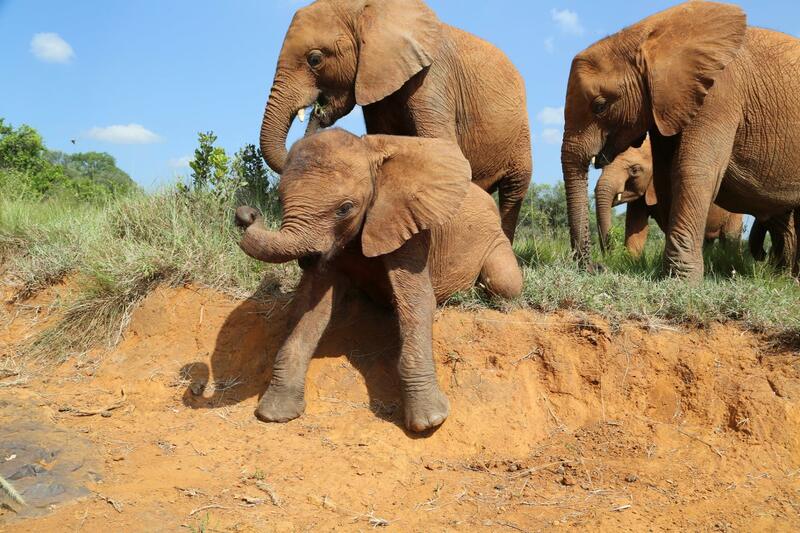 Little Dupotto, she’s one of our elephant fosters. Annual Practice for the Elephants: Become a Matching Donor Today! 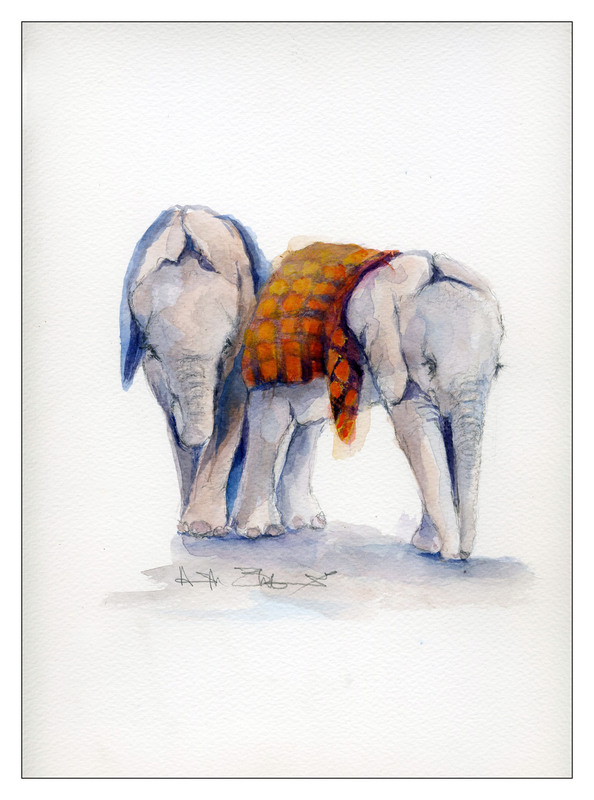 Cape Ann Piano Studio’s Annual Practice for the Elephants has just ended—my students practice for the month of May each year for this worthy cause. 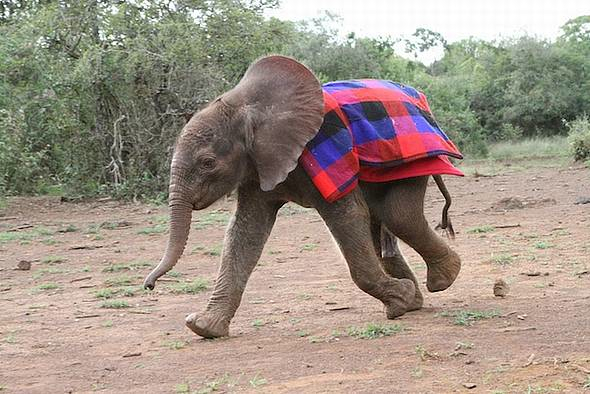 They practice to raise money to foster baby elephants, who have been orphaned due to the illegal poaching of elephants for their ivory tusks. Keep reading to find out how you can match the students’ earnings! Students earn two cents for every minute practiced over the course of 4 weeks. At the end, we total up the minutes to figure out how much each student has raised. Students’ sponsors can be parents, grandparents, teachers and friend, aunts, uncles, anyone! 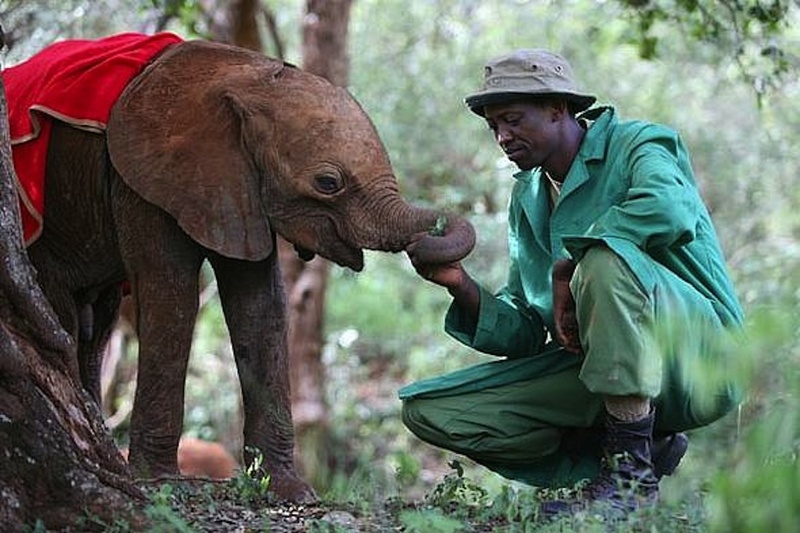 It’s $50 a year to foster an orphaned elephant at the DSWT. Your contribution matching a student’s total earnings for practicing for a month goes to an important cause: saving the African elephant from extinction. 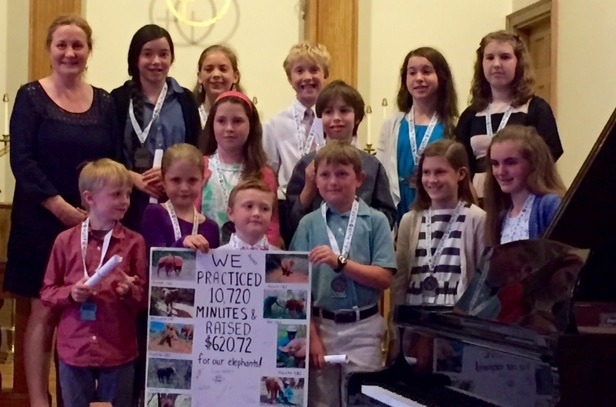 The Practice for the Elephants Contest has ended and my piano students have done a great job, practicing during the month of May, with lots of minutes of practicing to raise money to continue to foster our 10 elephant orphans—orphaned because of illegal poaching for their parents’ ivory tusks. Please see below to find out about our charity. Students also have matching donors: paired with one of my students, you’ll match what that student earned practicing, most kids earn between $10–20. 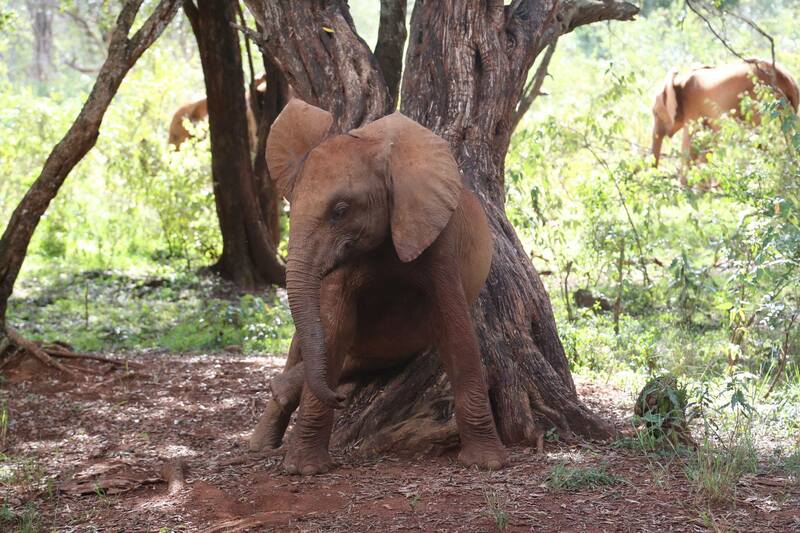 The story of one of our baby elephants, Kauro. You can also follow the Trust on Facebook.